Training a pet at a young age is often the most dreaded and frustrating activity for any owner. It is only then that you get angry and disappointed with your cute little pet on a frequent basis. Often, you need to engage help to go through this period of time. There isn’t really a right and wrong to training. Certain tactics work with the majority of cases, and hence are recommended by experts. While we cannot guarantee that they would work in your specific case, you don’t stand to lose anything by trying. We review in this post a few proven training tactics when it comes to dogs. 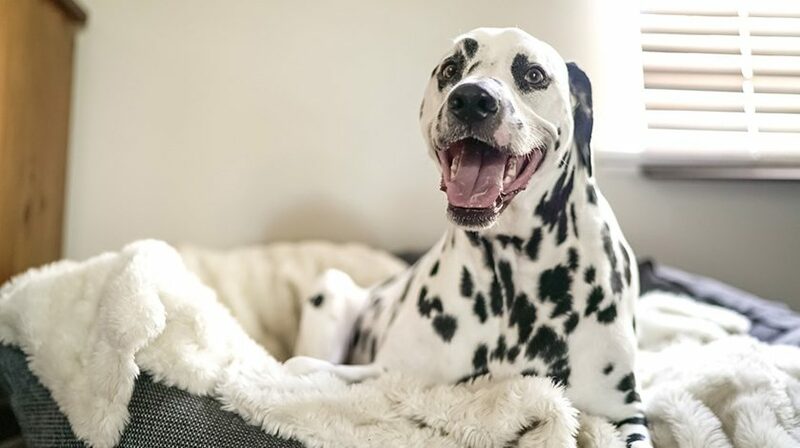 If you have had a dog for a while, you know that it knows and recognizes all types of your emotional and mental state. When you get excited or agitated, your dog responds in an according manner. When it comes to training, have a standard mental state that your dog can easily recognize and react accordingly. Dogs possess high degree of intelligence. It is important to understand the psychological behavior of your dog. 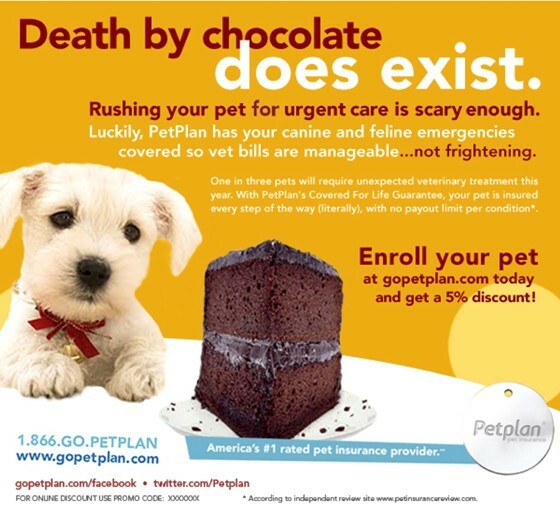 Treats are manufacturer specifically to attract the attention of dogs. 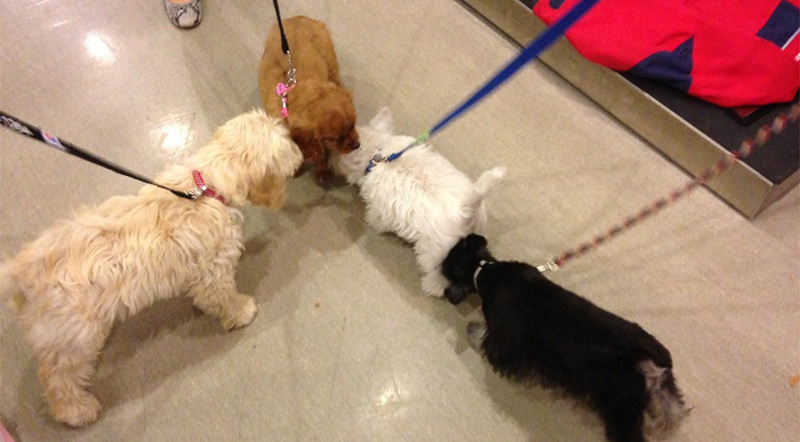 They have shown to react enthusiastically and positively when a treat is in the picture. When you train your dog to react to commands, say like the word ‘sit’, train its movements by moving the treat towards and away from it accordingly. When it is at resting position, give the command ‘sit’ and feed the treat. Repeat a fair number of times. 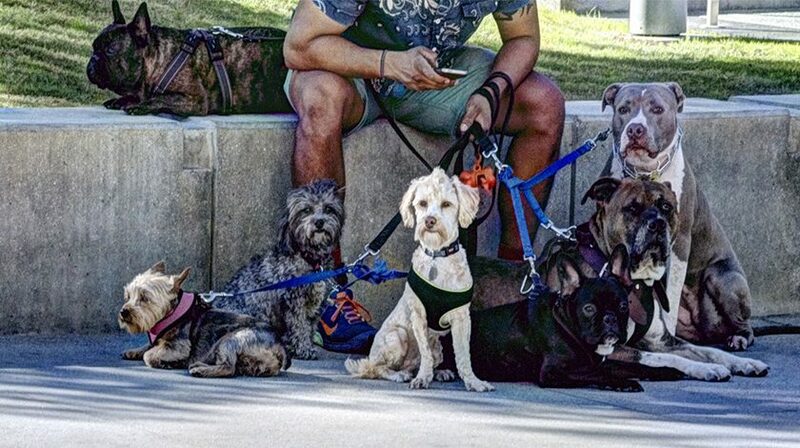 The first time you train your dog to walk on a leash is not going to be pretty. 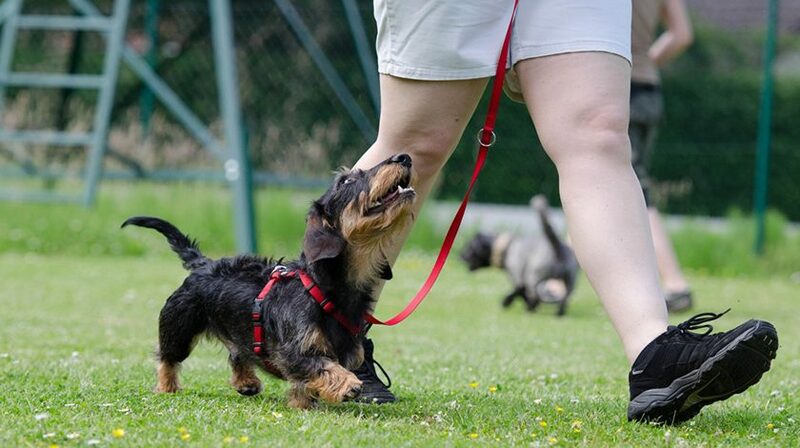 The tightness the dog experiences when it pulls against the leash will take some getting used to. 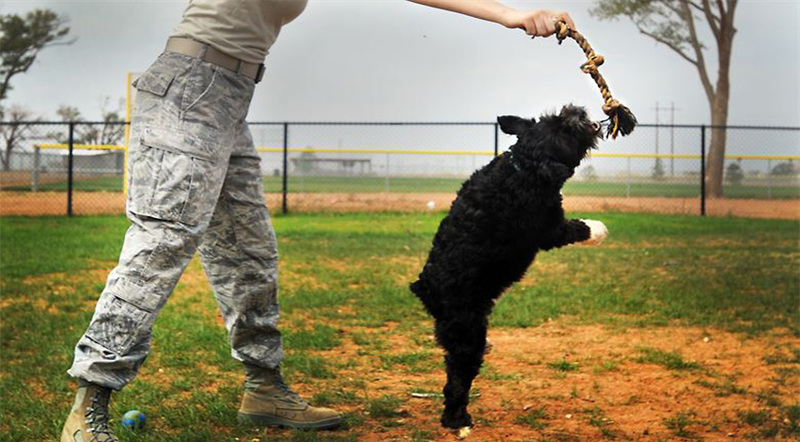 A way to begin the training is to use a “loose leash” approach. The generous use of treats in this process will provide a helping hand too. Listen to your dog too! We often disregard our dog’s reactions to a strict regimen. While dogs exemplify loyalty, you cannot entirely neglect its temperament. Some breeds such as Labrador retrievers have a tough temperament which they aren’t afraid to show at the start. Pay attention to this aspect, and try to adapt your training accordingly. That way, your dog learns to adapt to your methods much more efficiently. Convinced enough? Well, you have to try these first to find out the regimen that works perfectly for your case. Let us know your feedback, and any tweaks you would make to these processes.